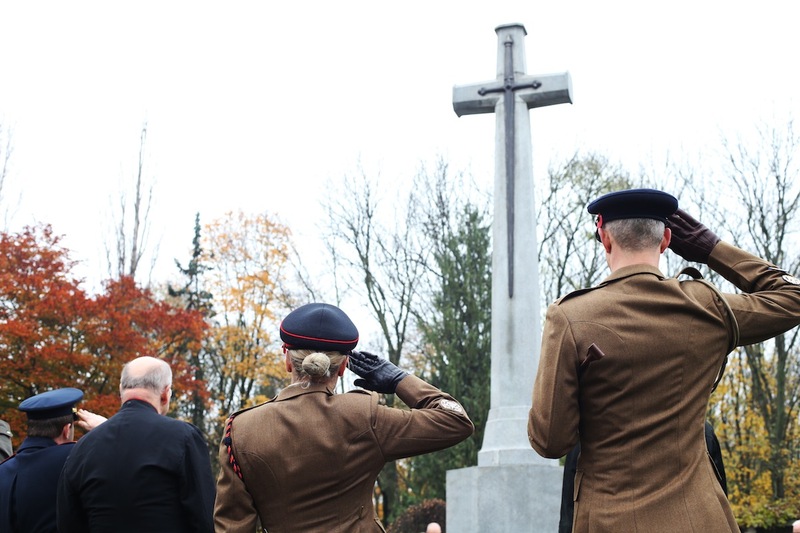 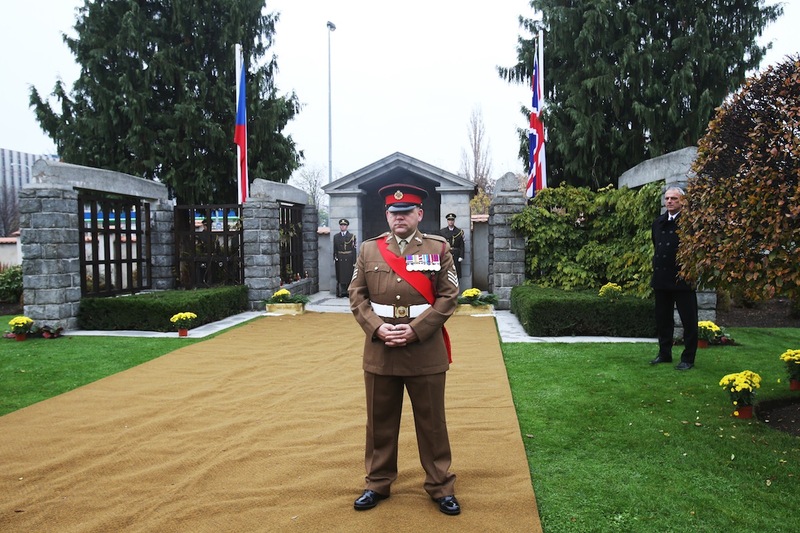 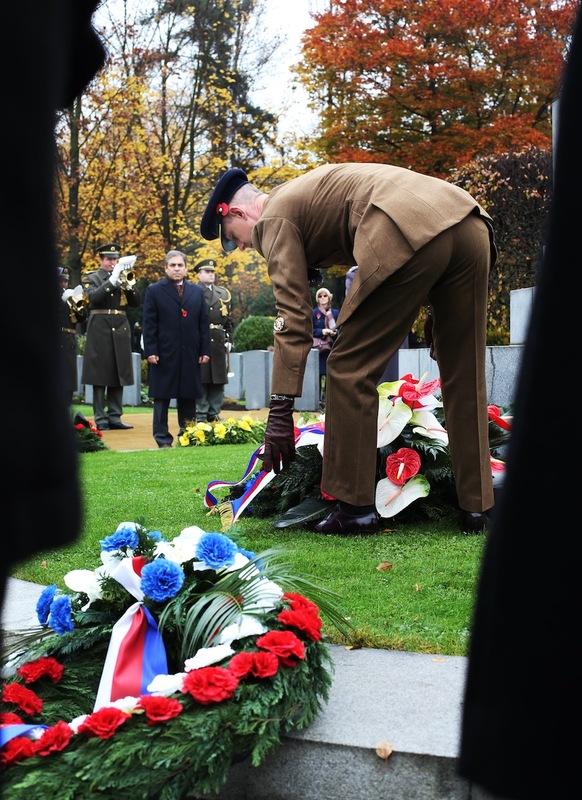 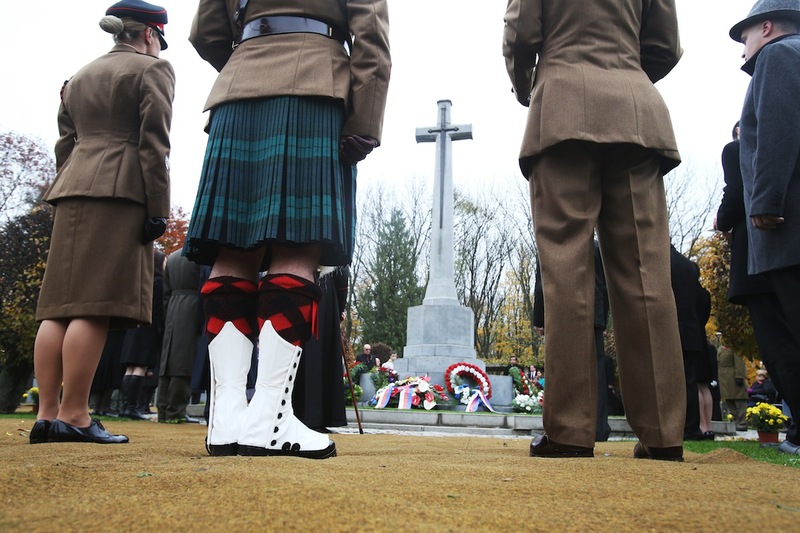 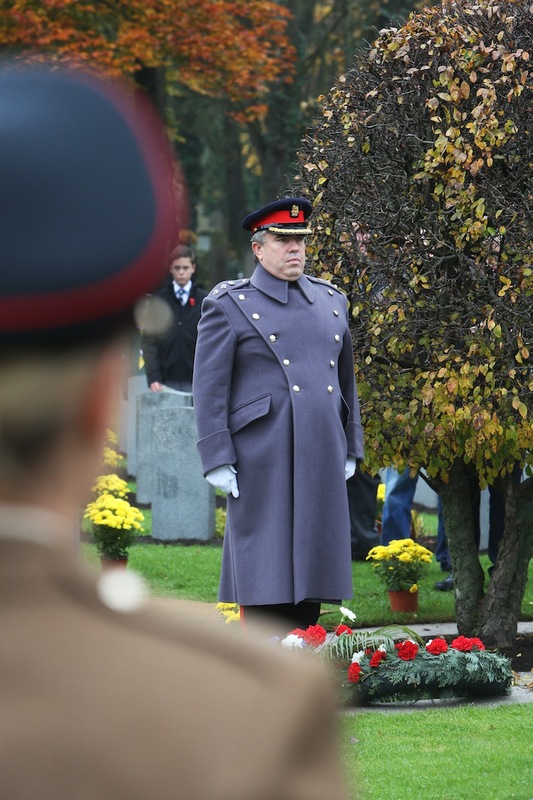 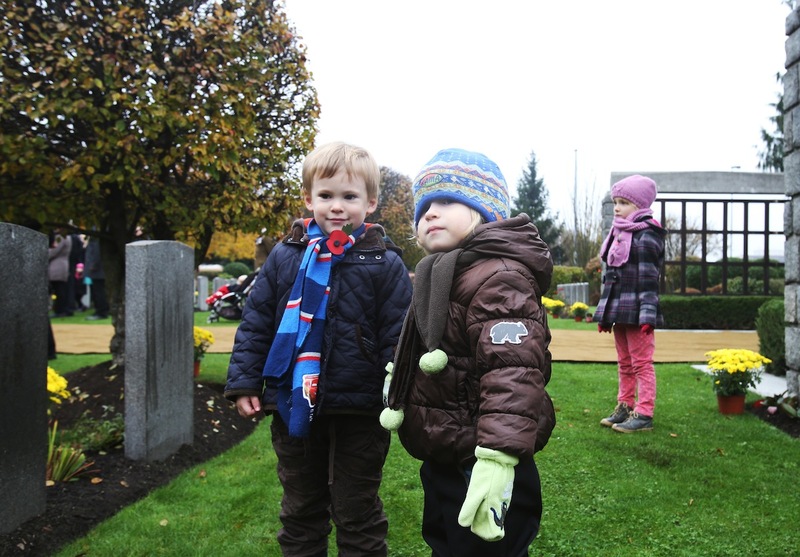 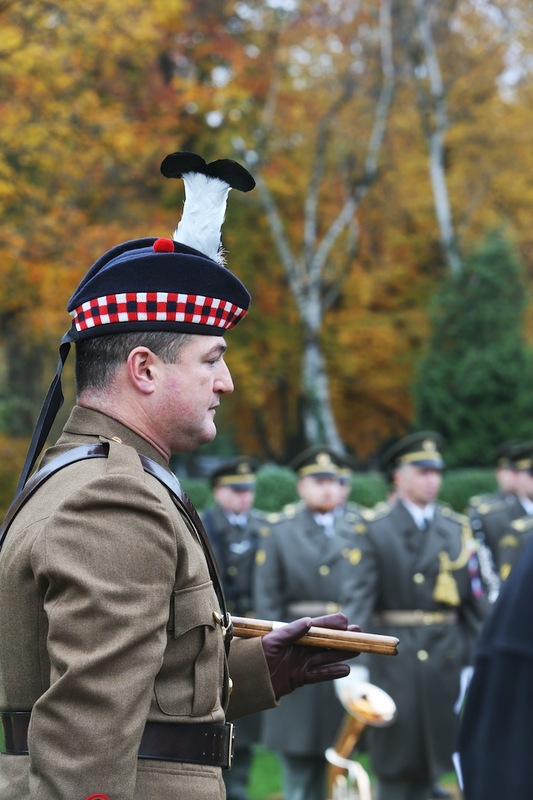 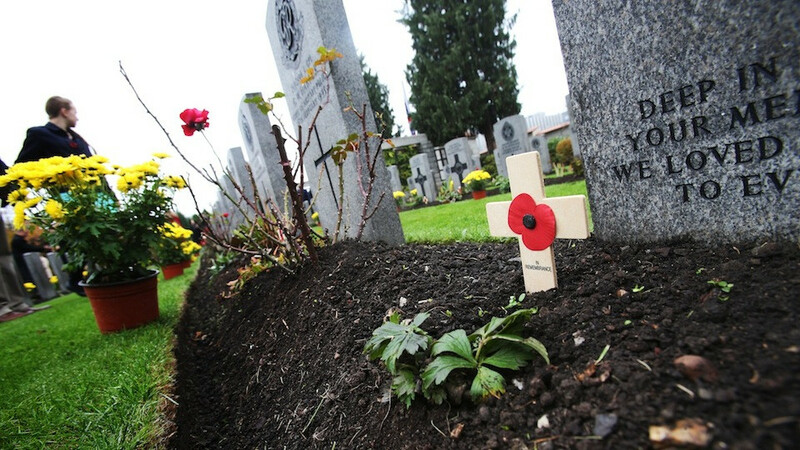 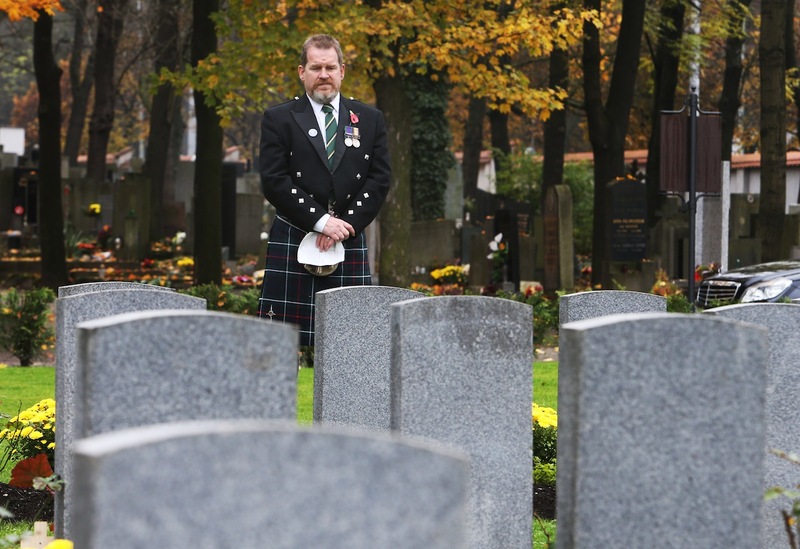 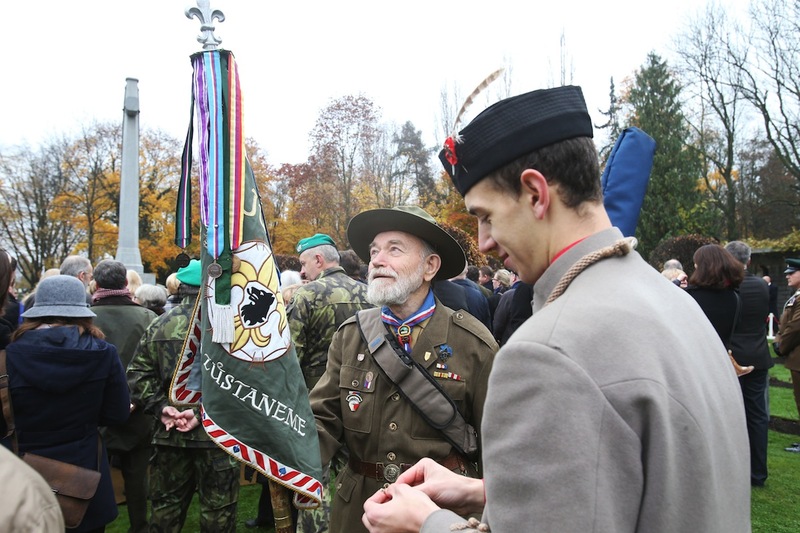 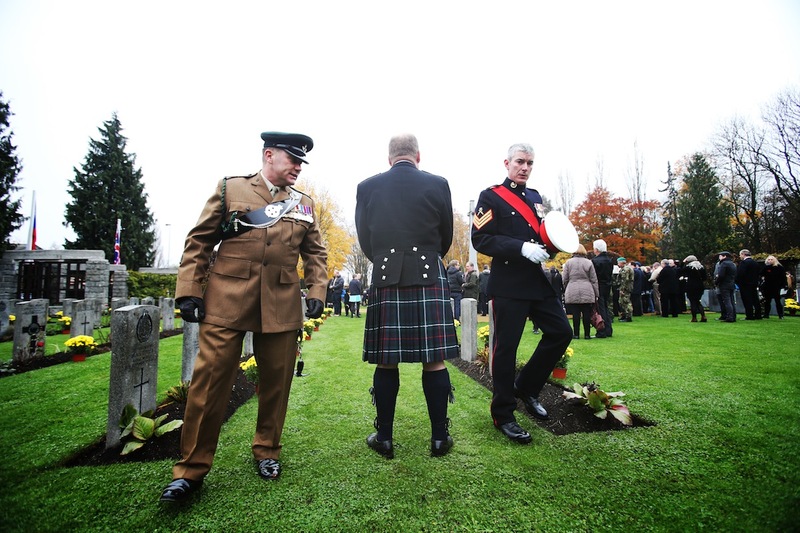 Same as every year, we attended the ceremony at Prague Olšany, at the Commonwealth war cemetery. 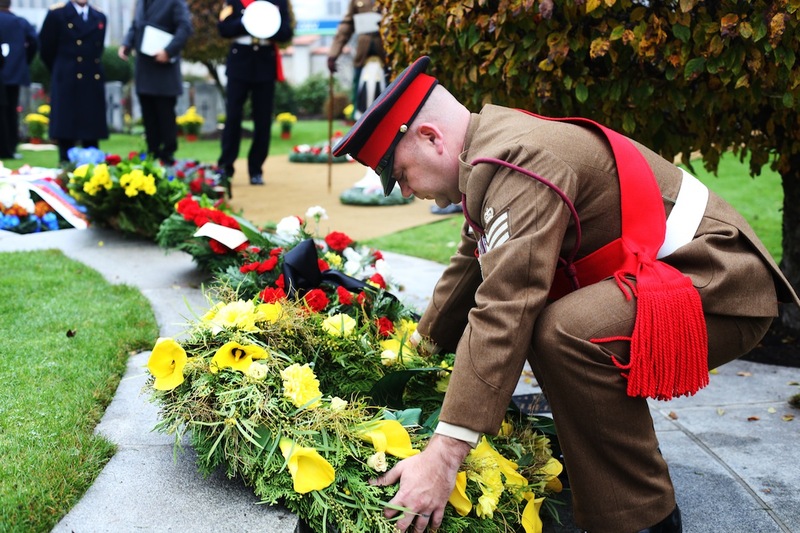 Although one could have thousand and one complains about today’s Great Britain, it remains exemplar in the way they show their respect to their fallen soldiers. 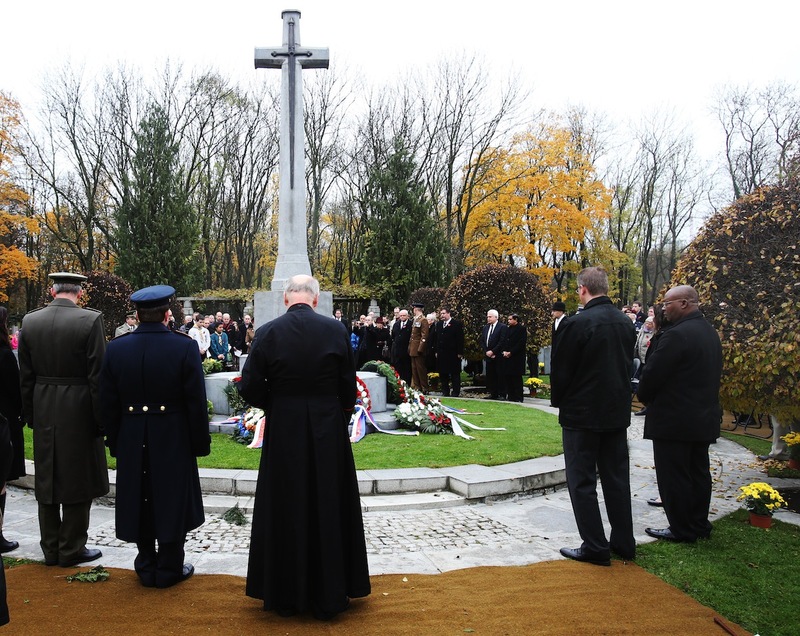 Even thought the weather was good many people were unable to attend, time cannot be stopped. 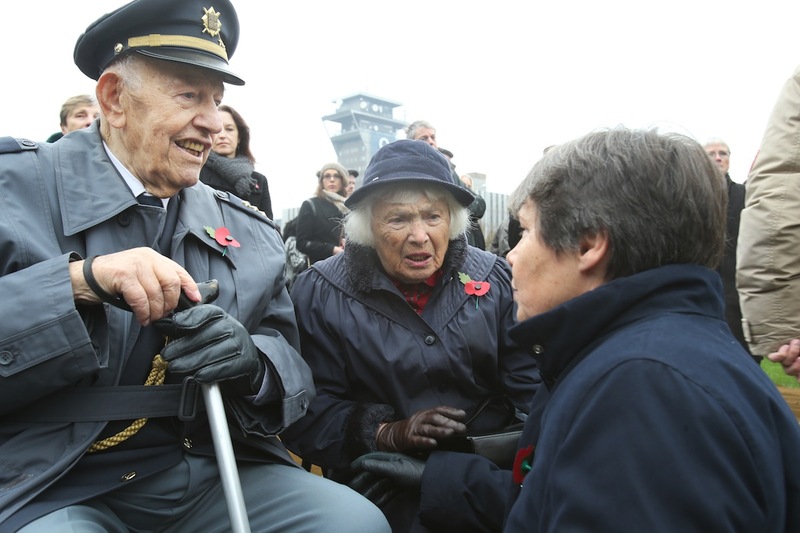 We were able to meet only one of our former members of the Royal Air Force, colonel Hofrichter; who used to be a member of 311th Czechoslovak bomber squadron. 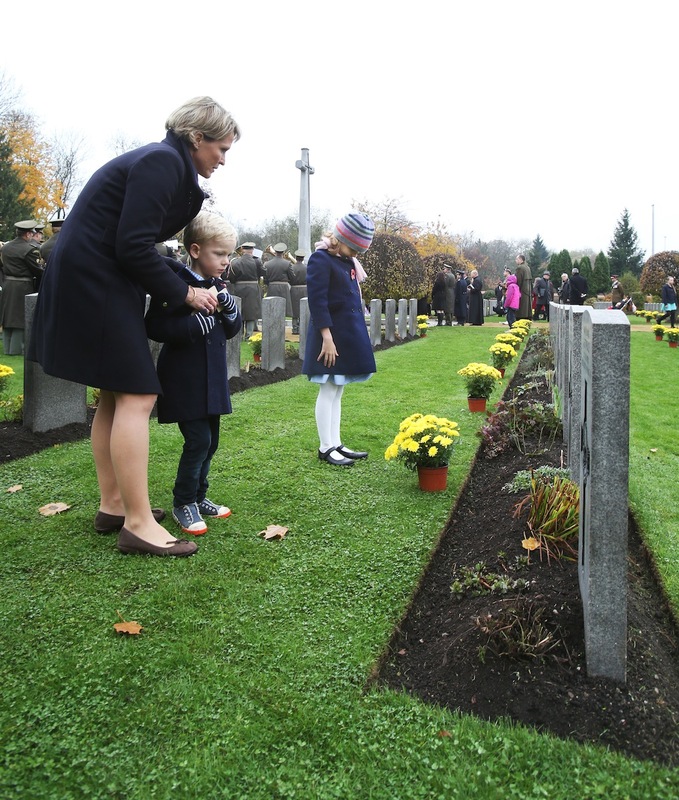 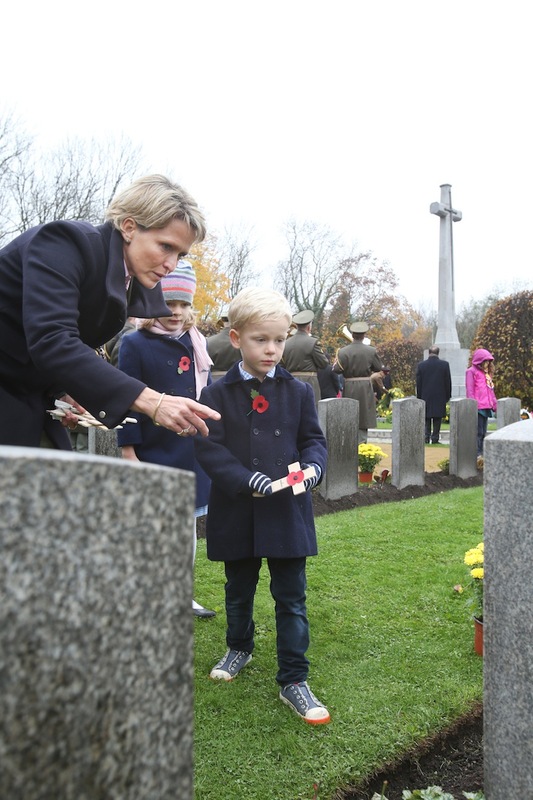 On the bright side, it was good to see many children putting down commemorative crosses to each grave in a respectful manner. 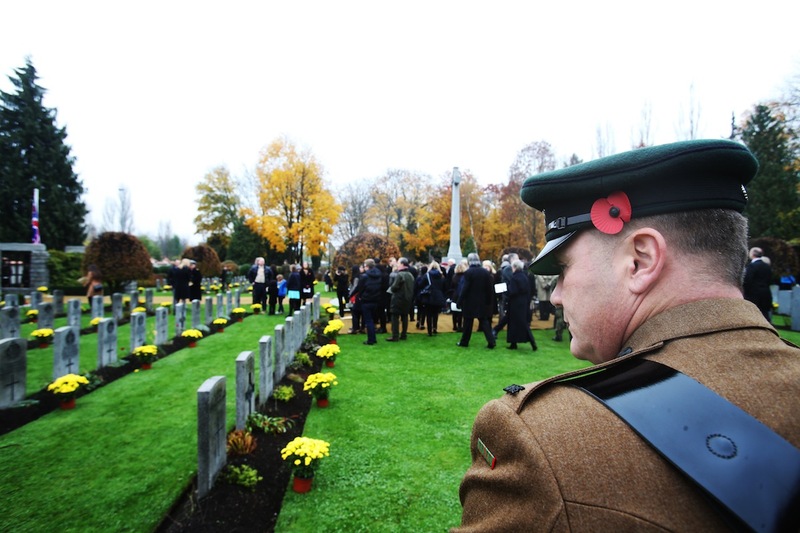 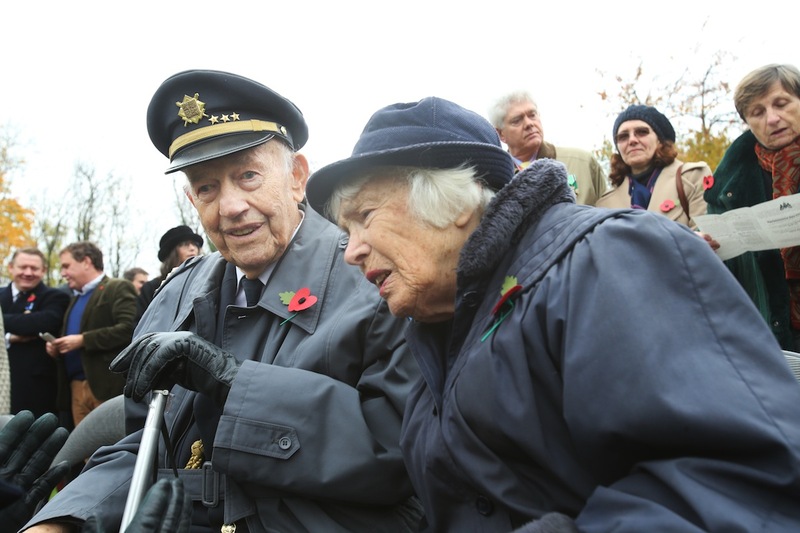 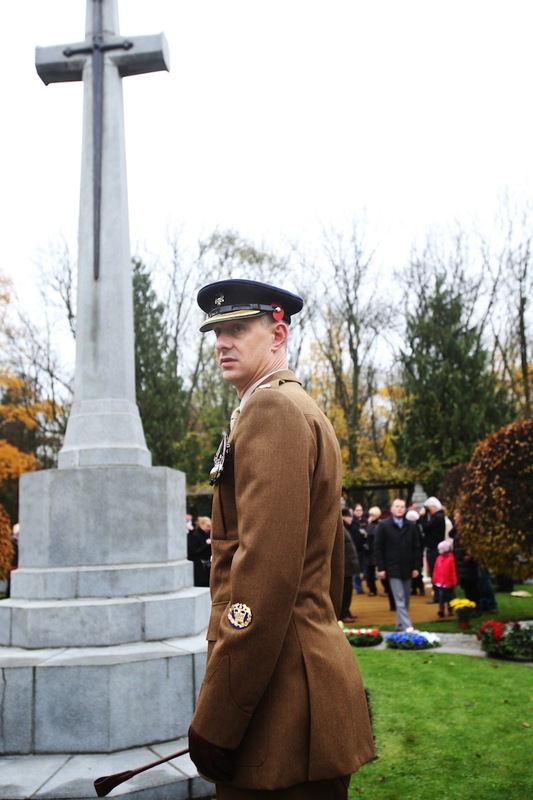 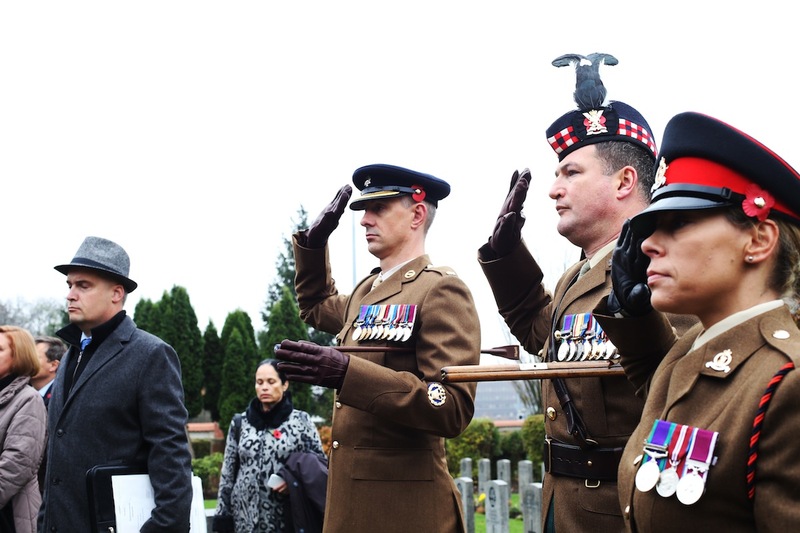 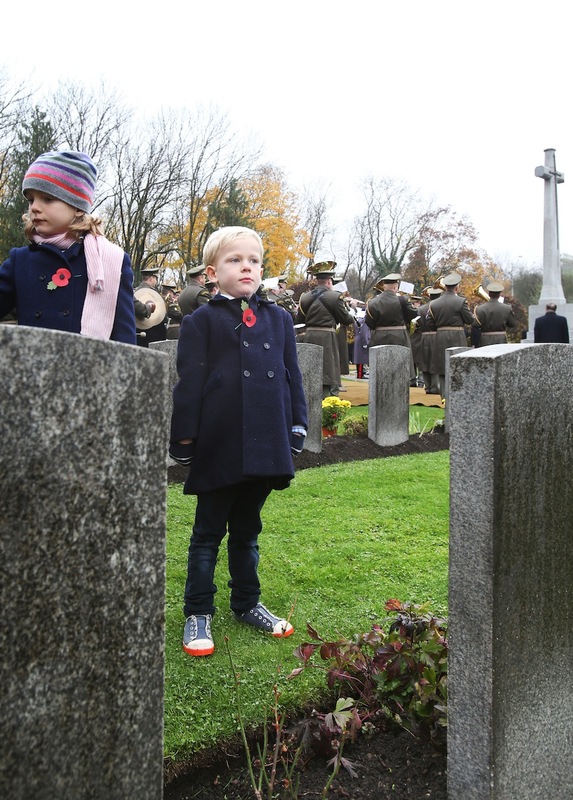 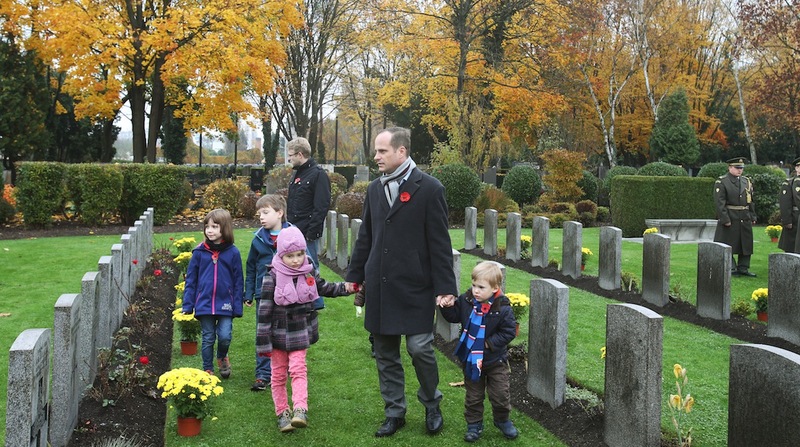 We believe that we will meet again in high numbers on the next Remembrance Day in 2015.